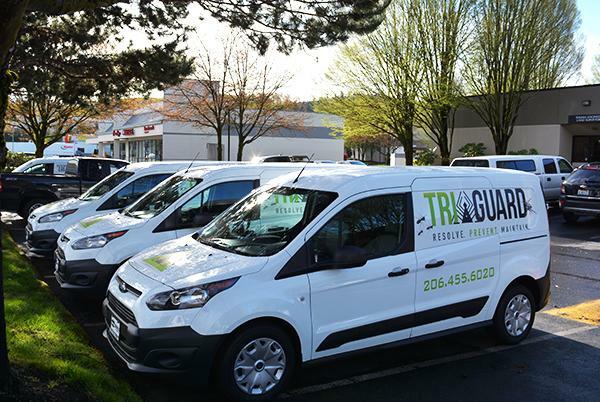 Shine On Signs, owned by Harry Wilson in Renton, WA, recently completed a vehicle fleet project for TriGuard, a local pest company. TriGuard was going through a rebranding phase and noticed Shine on Sign’s van wrap in their business complex. This project consisted of wrapping six vans in just a day and a half. Shine On Signs produced and installed everything in house and brought in a total revenue of $8,000.